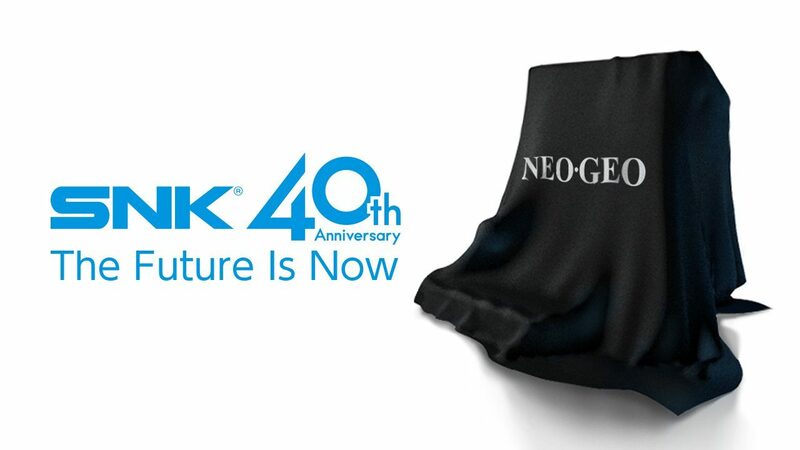 SNK just announced an upcoming console featuring its major brands from the Neo Geo era to celebrate its 40th anniversary. 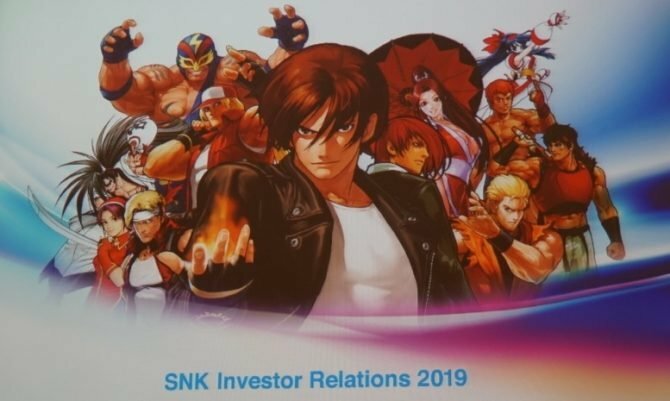 The classic console fever seems to be at an all-time height, and SNK is about to reveal its own, as the company announced today on Twitter. According to the brief announcement, this new console will be launched this year to celebrate the company’s 40th anniversary. 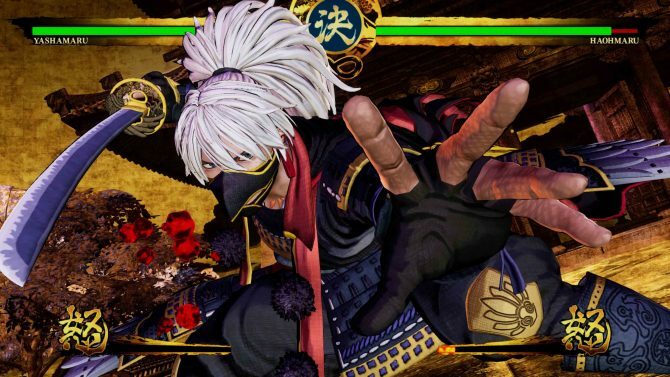 The tweet hints at Neo Geo classics like The Kings of Fighters, Fatal Fury, Samurai Shodown, and Metal Slug. At the moment, no other information was provided, besides the invitation to stay tuned for further news down the line. While we have no precise info, this is likely to be another sort of mini-console like the NES and SNES Classic Edition by Nintendo, and the newly announced Mega Drive Mini by Sega. 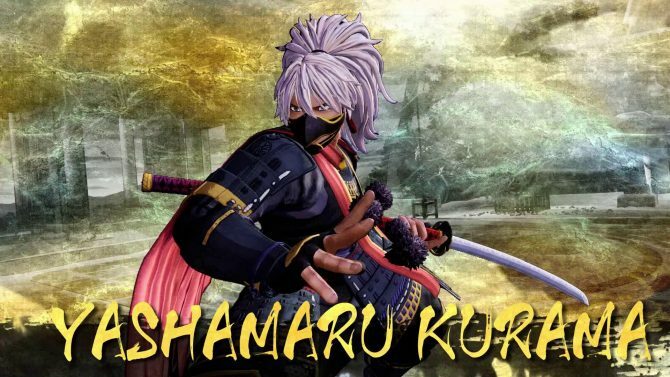 Just a few days ago at PAX East, SNK announced a 40th Anniversary Collection for the Switch, but apparently, that was just the tip of the iceberg of the anniversary celebrations. We’ll keep you posted when the publisher announces anything more tangible about the upcoming console.